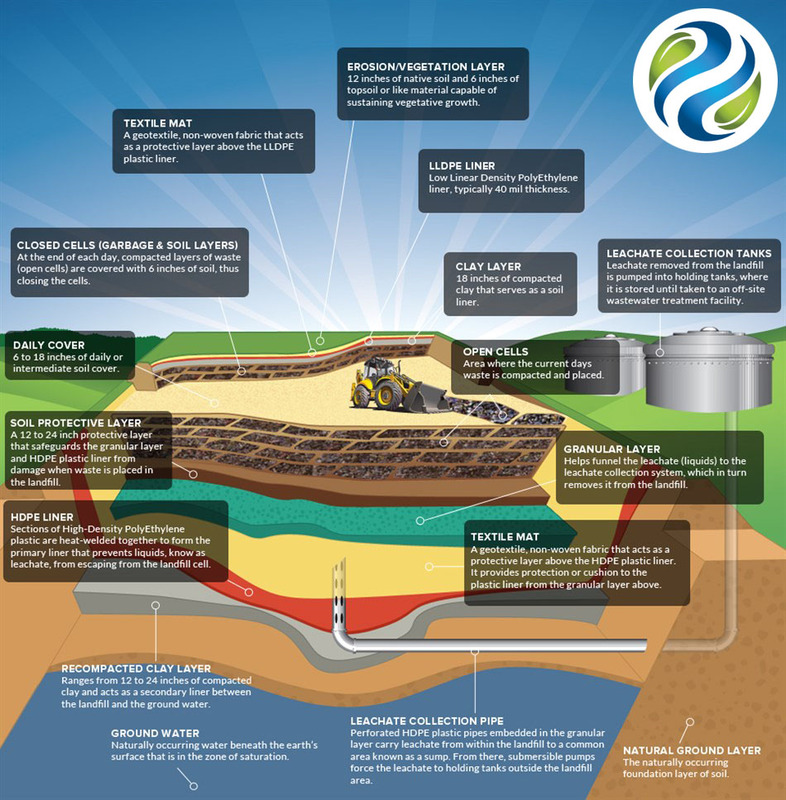 Our landfills are impressive engineering structures that offer the environment state-of-the-art protection while providing a vital service to governments, businesses and individuals alike. Our landfills are managed and operated correctly so that they are true assets to their communities and are backed by positive environmental records and significant civic involvement. Click here to view a listing of all Asante Waste Management landfills.